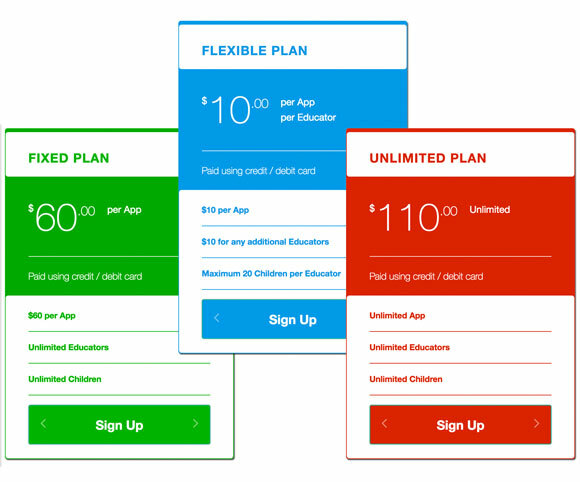 We have introduced 3 new extremely competitive Monthly Subscription Plans that will give you maximum savings and will make Appsessment the most affordable app ever in the market for most centres!! A lot of new features are also added to the App. 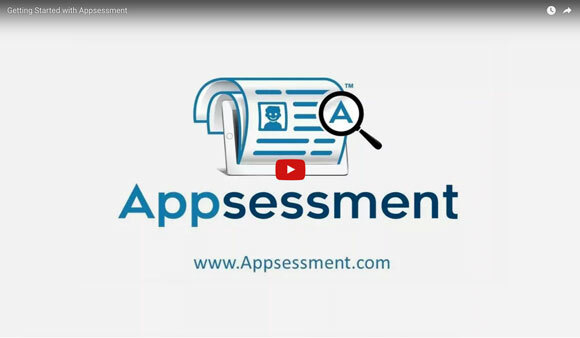 We have created a quick 2 minute getting started video demo to show you how to get started with Appsessment and create child record, link to documentation, upload photos and publish to Timeline. 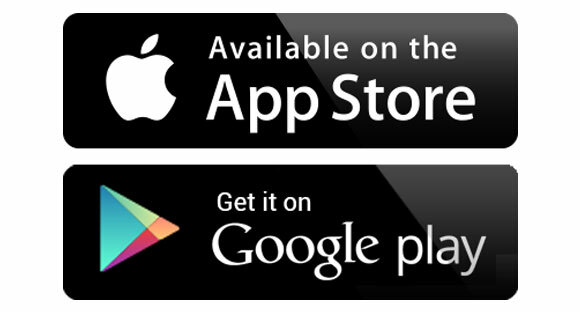 Appsessment is now available in Apple App Store and Google Play Store. You can install Appsessment App directly in your iOS and Android Mobile Phones and Tablets. We have updated Appsessment to version 1.4. This version is released with some changes to prepare Appsessment for our upcoming Mobile Apps that will be released very soon. 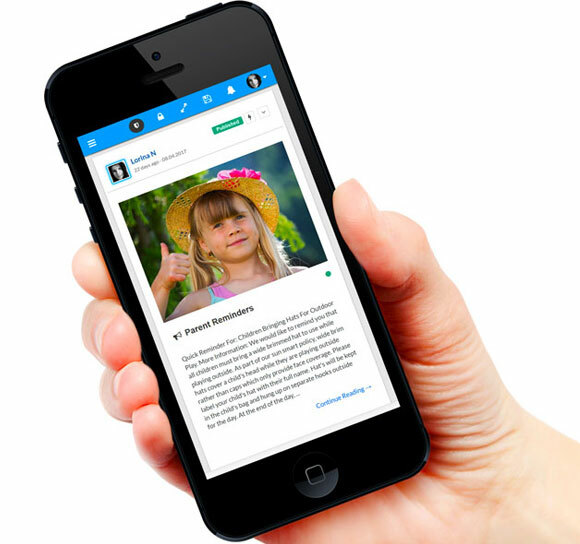 Appsessment Mobile Apps for iOS and Android Coming Soon! 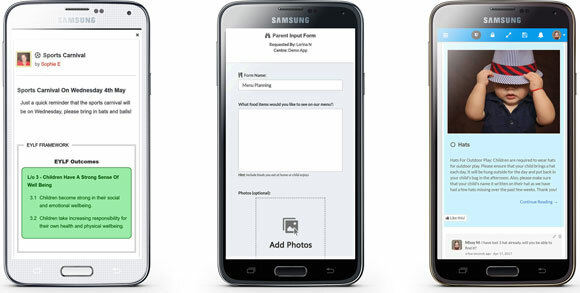 We are currently developing Appsessment Mobile Apps for iOS and Android. This will make it easier for all educators and parents to easily install the app from App Store / Google Play Store directly in their mobile devices instead of accessing Appsessment using the browser. In this release, we have focussed on the features to increase Parent Involvement. It's important to include Parents as much as possible in their child's learning and to get the Parents involved. We have added brand new features to send Parent Input Forms and Parent Reminders which will ensure that Parents stay informed and share their opinions and suggestions. Appsessment now has a new "Virtual Tour" feature. Create an App with Appsessment and now you can take a full Virtual Tour of Appsessment's features in the Admin Panel of your Centre's App. The tour will highlight and briefly explain each of the features of Appsessment and show you how to get started with a demo! We have now released Version 1.1 of Appsessment with updated features and enhancements. We have added 8 New Templates, ability for educators to duplicate documentation, feature for parents to contact centre and much more. 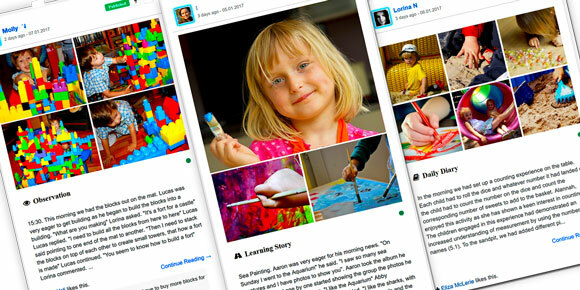 It's been a week now since we released "Appsessment" - our Documentation App for Educators and Parents. We have had a very positive experience from our early childhood community since the release of our digital documentation app and we very much thank you for your support! Finally, it's here! 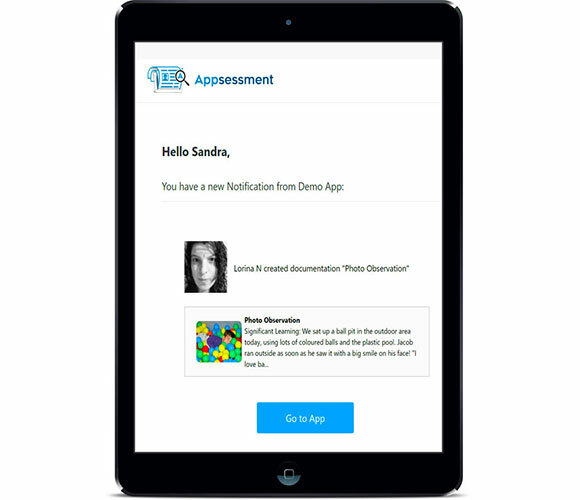 We are very happy to announce that our brand new App for educators "Appsessment" is out now!! 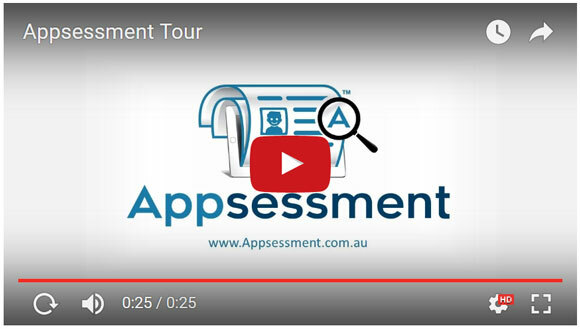 For all educators looking for a professional and efficient digital documentation tool, come and have a look at Appsessment! You will definitely be surprised!